THIS SCREENING WILL ONLY HAPPEN IF 60 TICKETS ARE RESERVED BY DECEMBER 20!! OTHERWISE THE SCREENING WILL BE CANCELED!! 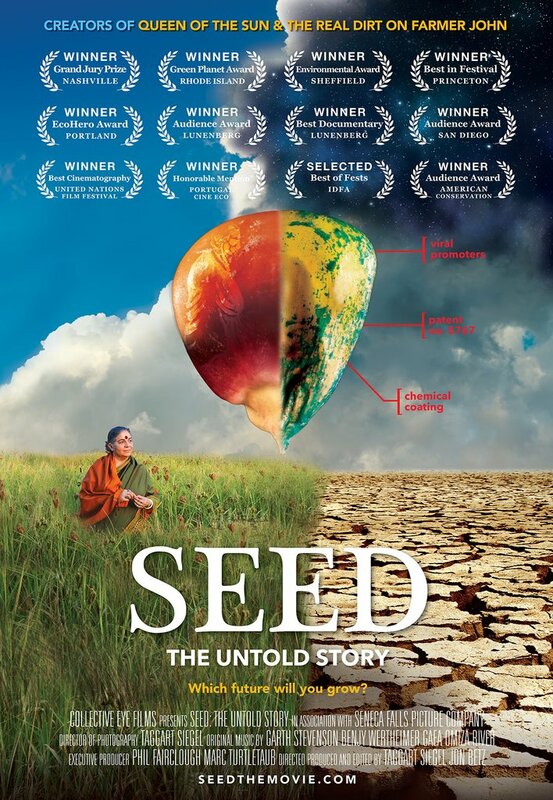 SEED: THE UNTOLD STORY is a feature-length documentary featuring Vandana Shiva, Dr. Jane Goodall, Andrew Kimbell, and Winona LaDuke, following passionate seed keepers protecting our 12,000-year old food legacy. 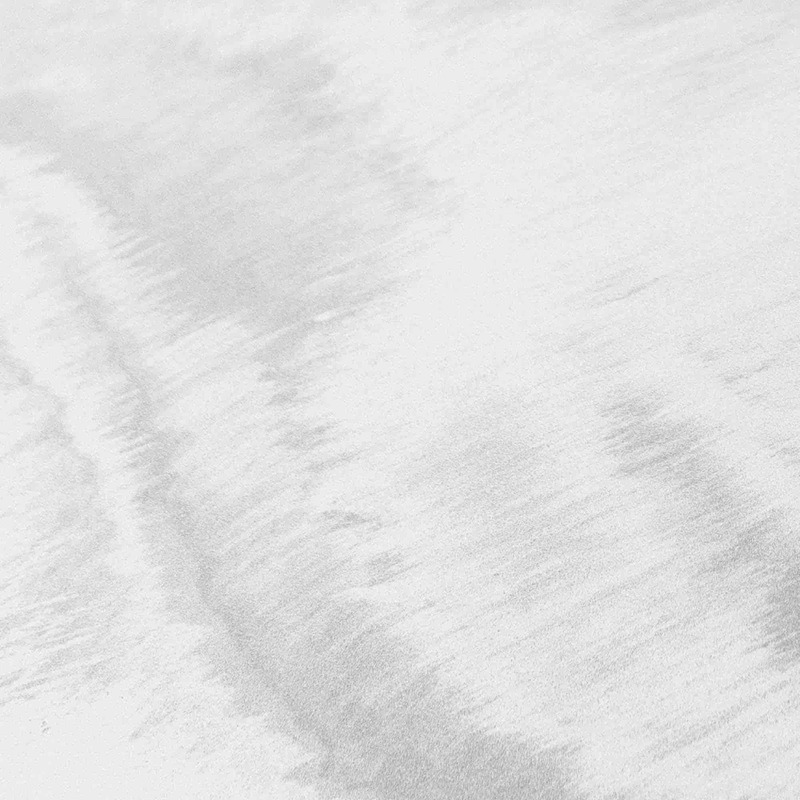 In the last century, 94% of our seed varieties have disappeared. As biotech chemical companies control the majority of our seeds, farmers, scientists, lawyers, and indigenous seed keepers fight a David and Goliath battle to defend the future of our food. In a harrowing and heartening story, these reluctant heroes rekindle a lost connection to our most treasured resource and revive a culture connected to seeds.